Showing results by narrator "Daniel Spacagna"
This is your ultimate tool to change your life! Imagine you had a road map, a step-by-step guide to help you get from pain, loss, and disappointment to passion, purpose, and success. Your pain, trials and disappointments will actually become the fuel that powers your destiny. 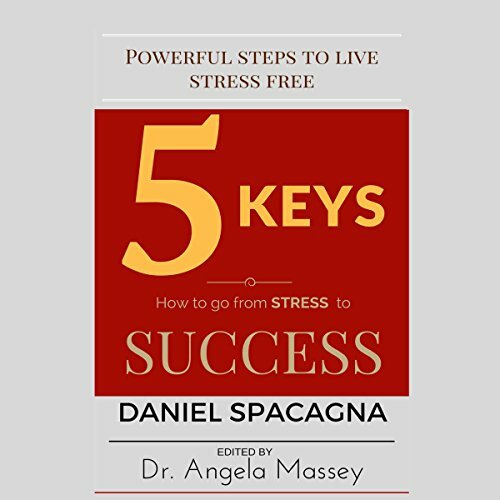 You just need the GPS directions and the turn-by-turn guidance that Dan Spacagna describes in Five Keys: How to Go from Stress to Success.